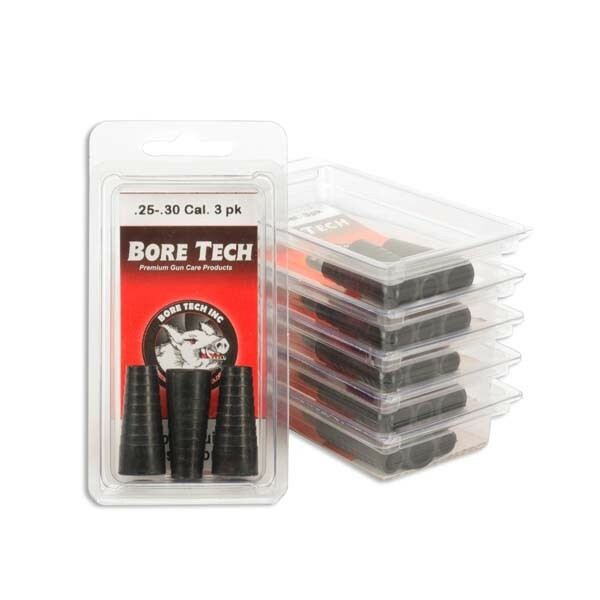 Replacement Rubber Nose Cones for the Bolt Action Centerfire Patch Guides and Bolt Action Centerfire Bore Guides are availible in 3 packs. 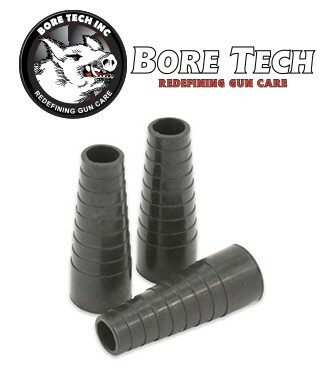 Replacement Rubber Nose Cones for the Bolt Action Centerfire Patch Guides and Bolt Action Centerfire Bore Guides are availible in 3 packs. 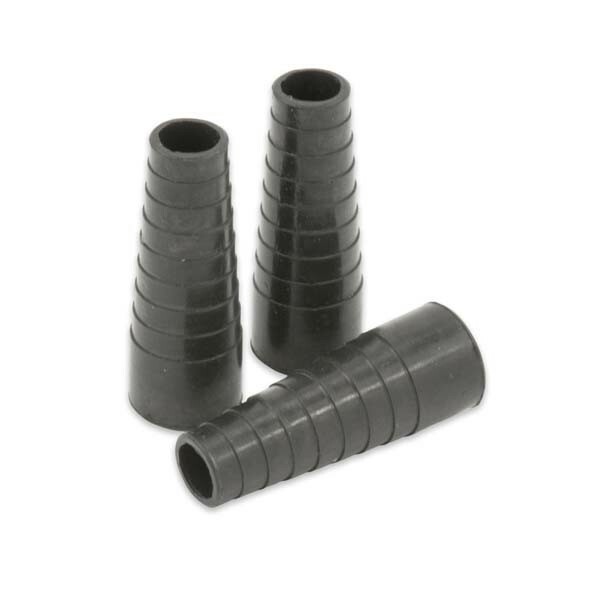 These molded rubber nosecones provide a superior seal and prevent cleaners from leaking into the chamber and action. Each Nose Cones is designed to fit its corresponding Patch Guide or Bore Guide. The color of your Guide indicates the size Nose Cone needed.